It refers to the activities that companies do to reduce the number of customers they lose each month, quarter, and year. 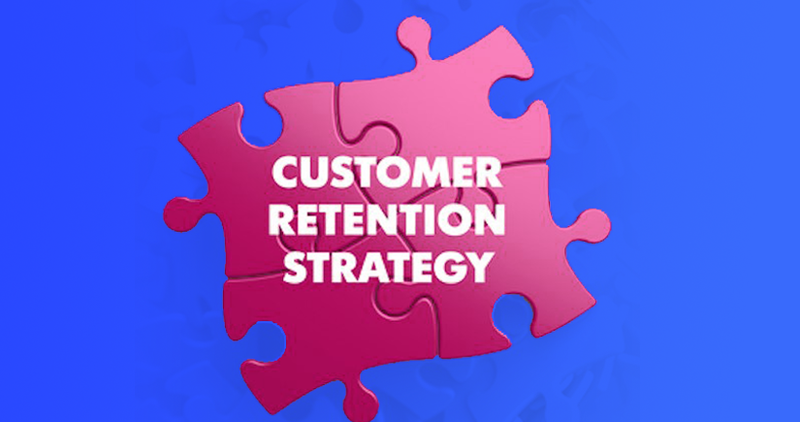 Why should you care about customer retention? Research conducted by Fred Reichheld of Bain & Company (the inventor of the net promoter score) shows that increasing customer retention rates by 5% boosts profits by 25% to 95%. 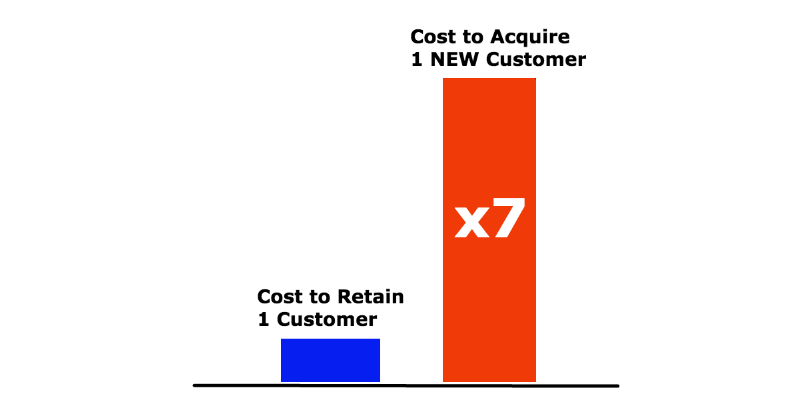 It costs seven times more to acquire a new customer than to retain one. 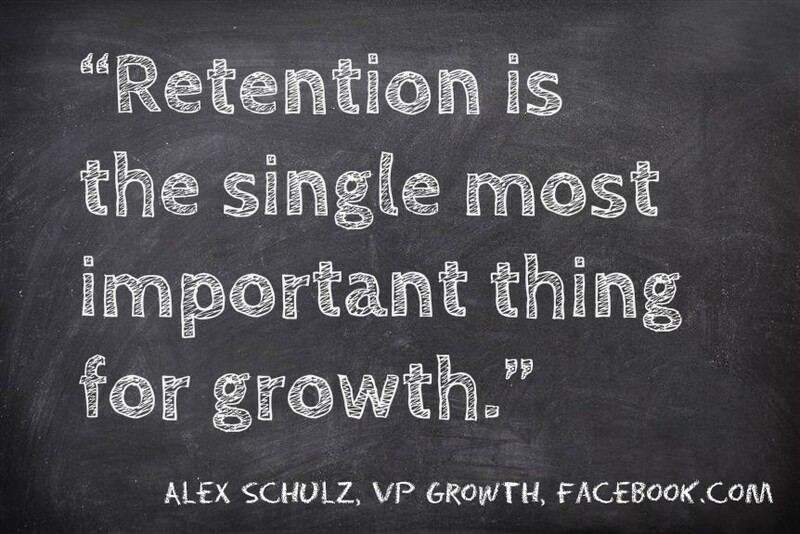 That is why customer retention is important for the growth of any business. You will definitely lose some customers no matter how perfect your product/service is. Your goal as a business owner or marketer is to reduce the number of customers you lose to the lowest numbers as possible. One company retains 90% of its customers. The other retains 50% of its customers. Which business is likely to grow and be around in the long-term? I’m sure you know the answer to that. It’s the first business, of course. Some marketers focus too much on acquiring new customers that they forget about keeping current customers happy through delivering an excellent product and service. If you treat existing customers right, they will spread the word about the business. It’s more than just treating them right. You should be willing to do more. That’s how you turn them into loyal customers. 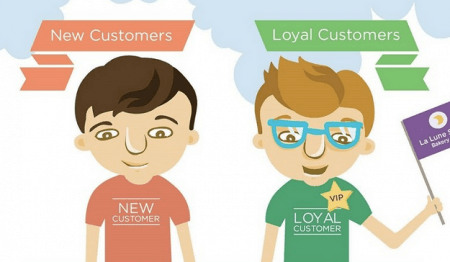 How do you retain customers and keep them coming back to use your product? There are 21 effective customer retention techniques I will be sharing with you in this article. Various businesses have realized the need to educate customers in the age of the web. Customers use search engines and social media to learn about products and services. They want to be well-informed to ensure they make the right decisions when they buy online and offline. No wonder 94% of B2B businesses now use content marketing. Content marketing helps them educate and connect with their prospects, which leads to more customers. 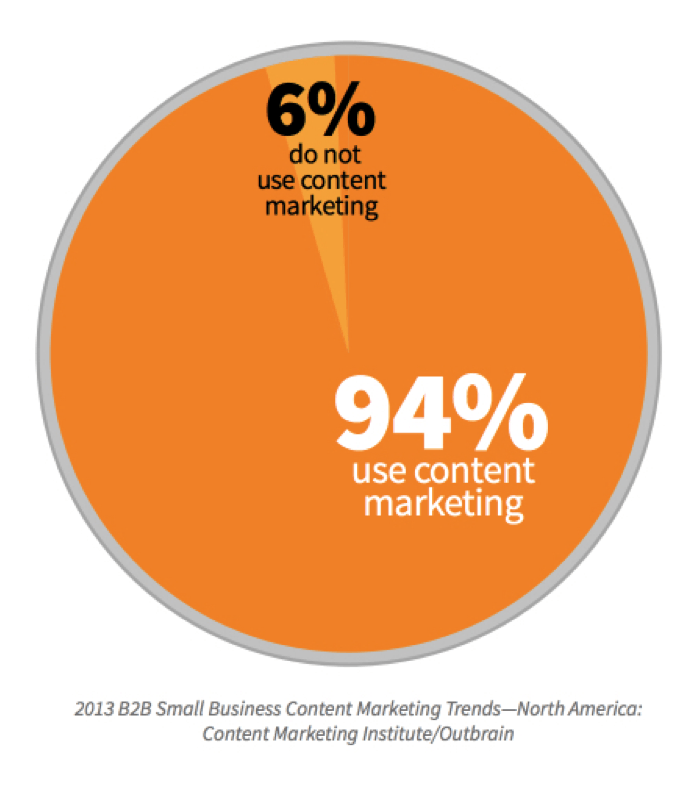 Most businesses do content marketing to drive new customers. But businesses should also do content marketing that targets current customers too. Customers want to learn some things they don’t know before. So, becoming a trusted advisor and teacher to your customers makes sense. When you keep educating clients who have bought from you, they love you. You can turn that love into more business. No one cares about what you think if you aren’t an expert. And web users hate ads. 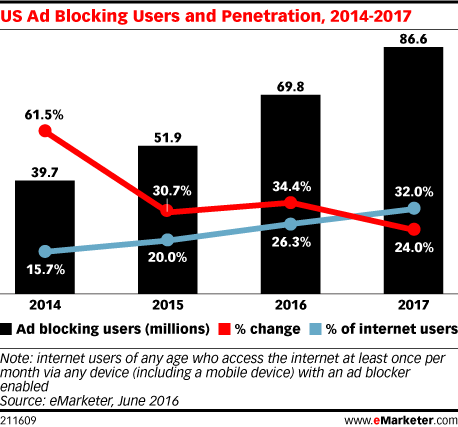 That’s why the use of ad blockers is increasing. Before asking web users to buy your products, you have to earn their trust first. 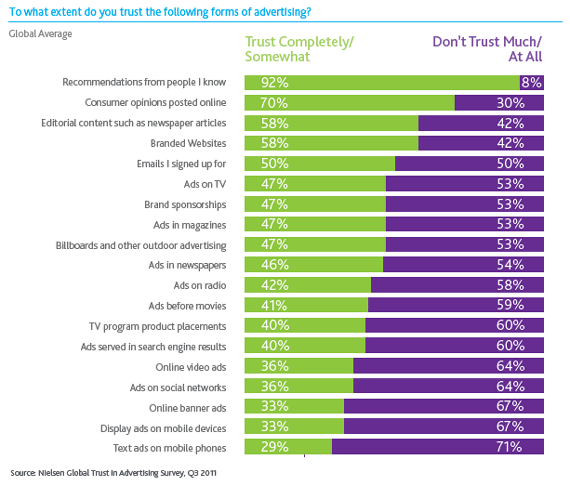 Trust is a must-have when selling online. You don’t only need trust to help people buy, but also to keep them as customers. If you look at the above image very well, you’ll see that a high percentage of people also trust consumers’ opinions posted online (70%). Believing people you know is almost the same thing as unbiased opinions from current customers of a business. Yes, the percentage is 12% less. If people don’t know your business, they won’t recommend it to their peers. And if people haven’t used your product, their reviews can’t be considered credible by prospects. You need to be an expert in your industry to earn free word-of-mouth marketing. When people have read and heard about you many times before, they are more likely to buy something you recommend than when they view you as a stranger. The point is when people decide to become customers, they are more likely to stay with you for a long period of time because you are an expert. Their friends will keep recommending you. 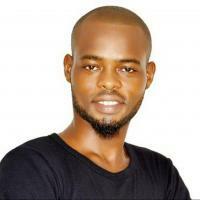 For example, before the Long Tail Pro was created, Spenser Haws (its founder) had built up some credibility and expertise in the digital marketing space. This made it easier for people to buy the product, of course. Long Tail Pro was an instant hit because marketers trusted its founder. And because they continue to believe its founder, they remain customers instead of switching to competitors. Buyer’s remorse has happened to most of us at some points in our lives. You did your research to make sure you are getting the best deal. You are not likely to keep customers who feel extreme buyer’s remorse. When the buyer’s remorse associated with your product is high, you will find it difficult to retain a lot of customers. 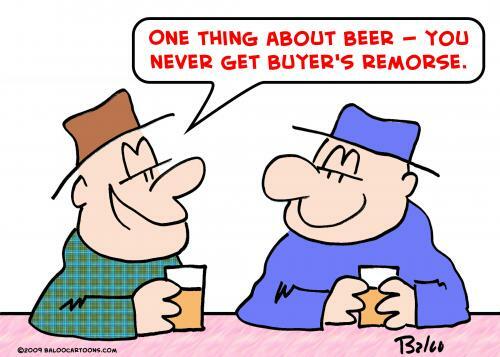 It’s normal for some customers to feel buyer’s remorse. You can’t eradicate it except you sell beers. When buyer’s remorse is high, that’s when it becomes a problem. What are the best ways to deal with buyer’s remorse? First, you should ensure that you are targeting the right group of people who really needs your product. If you are attracting a lot of people who don’t need your product in the first place, you’ll have a tough time keeping them as customers. Second, make sure your customers know the benefits they will enjoy after buying from you. Make those benefits very clear on your sales page and everywhere else. This lets customers know what the product they are buying really does and will help them achieve. Third, don’t overload buyers will too much information on the sales page. The sales page should be about one thing: The benefits customers will get after buying the product. When you do this, you won’t need to deal with unnecessary complaints from customers who feel they are being ripped off. An excellent customer service system and representatives are what you need to retain many customers. Customers will have issues. You can’t avoid that. How you treat customers when they have issues with your product and reported these issues to your customer service representatives matters a lot. If customers aren’t getting great support from your customer service representatives, they will move to a competitor. You should start tracking the metrics of your representatives. Send surveys to customers who had issues and reported them, and ask them to rate the representative and give some note if they can. 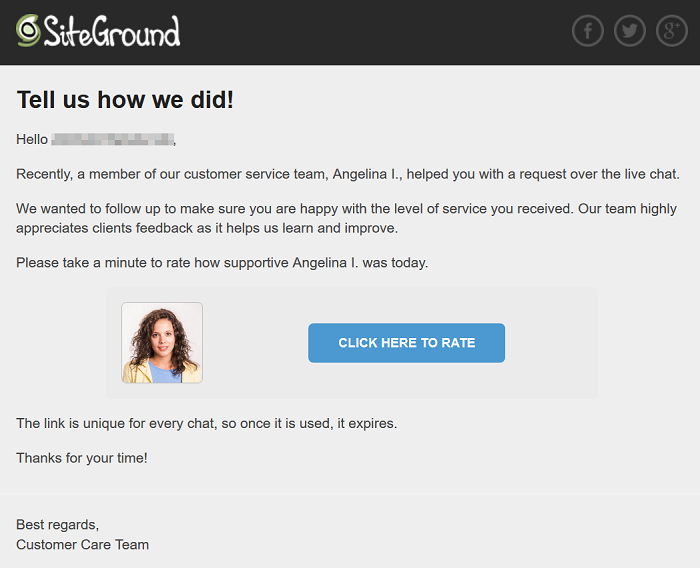 Here’s an email I received after contacting the customer support of SiteGround. Customer feedback is valuable because it lets you know ways you can provide a better product, service, and customer experience. Also, it helps you track customer satisfaction. Is your product exceeding customers’ expectations? Giving customers an opportunity to share their views and ideas will help you know their needs and deliver a product/service that beats their expectations. If your product exceeds customers’ expectation, you can be rest assured that you will have them for a long time. Speed is an important part of marketing in today’s world. Add speed to every aspect of your business. Get back to the customer within minutes or even seconds if possible. Make sure you are delivering orders very fast. Make sure your website loads up quickly on both desktop and mobile. Google found that 53% of mobile site visits are abandoned if pages take longer than 3 seconds to load. A 1 second delay leads to fewer page views, decrease in customer satisfaction and loss in conversions. If you add speed to every aspect of your business, your customers will be happy. And when your customers are happy, they will want to continue buying from you. That improves your customer retention rate. Social proof is great for acquiring new customers. It is also good for keeping current customers. Sometimes, customers just feel like switching, probably because they want a different experience just for the sake of it. But when they see someone of authority or a popular and established business endorses you, they will want to reconsider. For example, let’s say you are one of the first companies that use Workplace from Facebook, and you now feel like switching to a competitor. 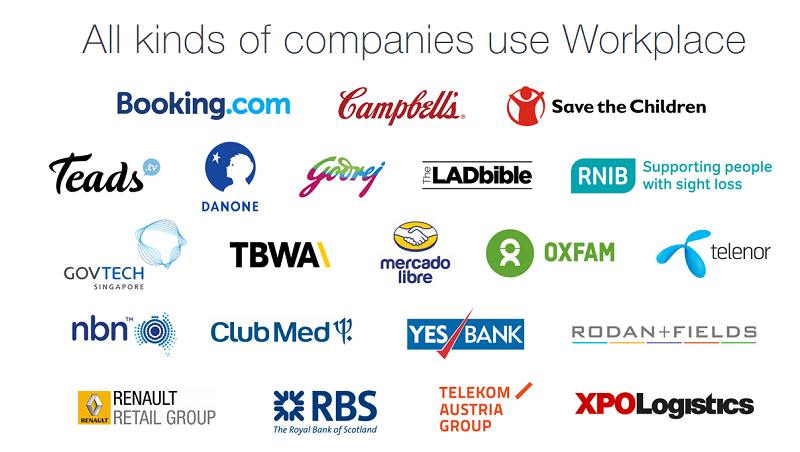 If companies like Booking.com, Yes Bank, and Telekom Austria Group are now using Workplace, then it must be cool. As a result, you may decide against switching to another service. There are things customers want to hear. Saying the right things means a lot when trying to convert a prospect into a customer. Using the wrong words will give customers the impression that you don’t know what they want. As written by Huffington Post here, one time around 2013, Facebook made a small change to their button. Facebook saw a 58% increase in the number of people who provide feedback on posts that show on their feeds. That happened just by changing a few words. The latter phrase resonated better with customers. It spoke in their own words. Start using customers’ words in all touch points with customers like social media, blog content, emails, and YouTube. Consider how many steps a user has to take to start using your competitors’ products. How many are your competitors? What are the average steps a user must take to start using their products/services? If the average steps a user must take is 10, can you reduce it to 5? That will require a massive development or engineering work of course. You want to make your product so easy to use that customers can’t just wait to start using it. If your product is easier to use than competitors’, your customer retention rate will be higher than theirs. Don’t sell once and stop. If consumers are happy with your product, they will be willing to buy more from you even if it’s not so related. Think of added-value services you can start selling. When you continue selling, you keep customers for life. They are paying to maintain the relationship going with you, and they are just happy with that. Find more high-value services you can offer your customers. Don’t just surprise your customers — delight them. Give customers something so unexpected that will make them smile. 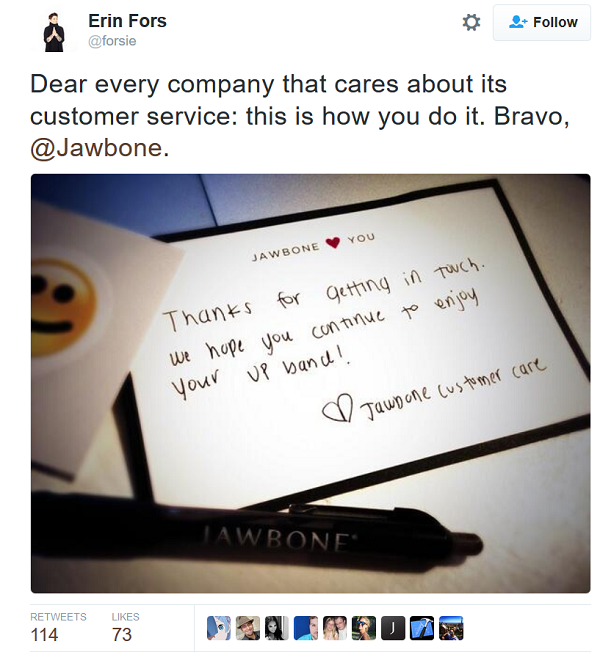 Erin Fors was so surprised and delighted when Jawbone sent her a customized, handwritten letter. She tweeted it on Twitter. There are many ways to surprise and delight customers. It could be treating them to a birthday coffee, sending them postcards, or checking to see how they are doing. Even the smallest thing can mean a lot to customers. Don’t underestimate anything that can make a customer happy. Each customer has different tastes, likes, and dislikes. They have different shopping preferences. That should reflect in your messages and offers to each customer. A piece of information won’t relate to all your customers, especially when the list is a big one. A big list of customers will contain people with different interests and from different demographics. You should cater to each customer based on their needs and preferences. That is why you need to design a personalized customer experience. When the customer experience is personalized, you’ll see higher customer referral rates and customer satisfaction. This reduces customer churn too. What’s the next step for someone who just bought your product? Or, what’s the next step for someone who has decided to use your app? The next step after a customer/user has made the ultimate decision to use/buy your product is very important. Unfortunately, lots of startups and companies still don’t create guides that help customers use their products well. Some have created guides on how to use their product. It’s just that reading their guides and implementing those tips is work on its own. If people who have bought your product find it difficult to use it, there’s no way they will be around for a long time. That could lead to a big customer churn. 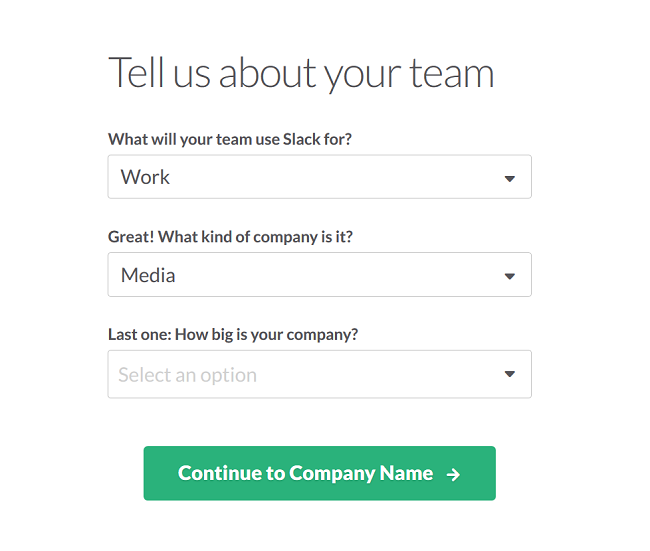 For example, Slack made the process of getting started with their service so easy. You have helpful tips along to ensure that you are filling in the correct details and doing the right things. If you’ve built up a great following for your company, those followers want to be part of the great work you are doing. They want to be more than customers. We have the Beliebers, the Swifties, the Directioners, the Simpsonizers, and the Bey Hives. Those are celebrities of course. In the business world, we also have the Quorans (Quora), the Redditors (Reddit), and Apple cultists. We like to surround ourselves with people that make us feel good. The same thing can be said of businesses. If using a company’s product makes you feel cheap, you’re more likely to stop using it. Apple tapped into the power of customer’s ego. That’s why it’s the most valuable brand today. Make your product appeal to customers’ egos. Any business that wants to attract and keep customers needs a strong USP. It’s the acronym of Unique Selling Proposition. Your business needs it to separate itself from competitors. A strong USP should convey the message of a competitive advantage. A great USP tells customers what you have that competitors don’t, or what just separates you from them. If you don’t have a USP yet, it’s time you create one. Saddleback Leather Co. sells leather bags and wallets. That’s a very strong message. They give 100-year warranty for their products and 30-day money back guarantee. Positive product experience leads to word of mouth, higher engagement rates and faster growth. The biggest mistake you can make to your product is to believe it’s perfect after it’s launched and people are buying it. They continue to improve their products and services. They are continually introducing better products and services. If you look at the first few versions of the products and services of these successful companies, you’ll see that they are terrible compared to what they look like today. It’s through continuous improvements of their products and smart acquisitions they can compete. Failed companies like Yahoo, Myspace, Digg, Netscape and AOL refused to enhance their products. If you want to keep customers for, at least, a very long time, you should be ready to make continuous changes. Some changes will not be so great. Some changes will drive your company forward. You’ve got to be improving to compete. No matter how advanced technology is making the world, the truth is we are still humans. Humans don’t buy from technology. You’ve got to make your company feel human. That’s how people connect with it. When people feel connected to your brand, they will continue buying from you. That improves your customer retention rates, of course. Let people know what’s happening inside your company. Are you creating new products? When are you releasing them? Where are you taking your team this summer? What are the company’s goals for the year? Are you making new hires? Let customers know about that. Are you cutting your workforce? Customers should know that too. How many paying customers does your company have? What’s your revenue for the fiscal year? It’s not that you have any responsibility to release this information public, except of course if you are a publicly traded company. But customers should know what’s going on within and around the company. That makes them feel connected to the brand as if they own it. Companies who are transparent feel more connected to their customers. Customers don’t want the company to fail. They are willing to do anything to ensure the company continues to enjoy unparalleled success. Buffer is a pioneer in the “radical transparency” movement. 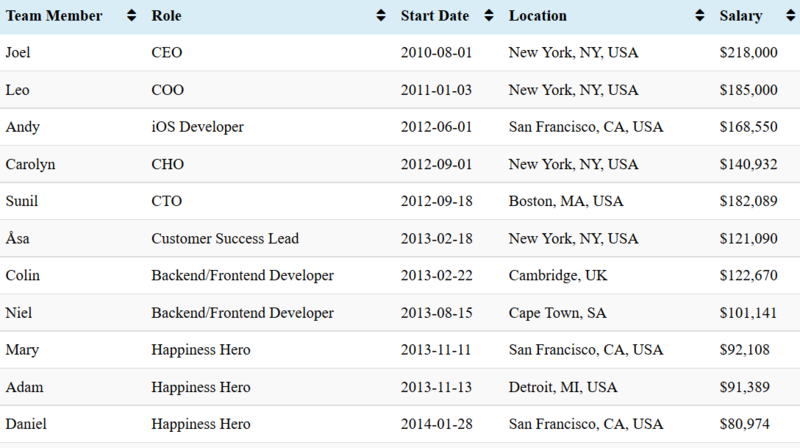 Buffer staffs see each other salaries because it’s published online where the whole world can see it. Everybody knows what’s happening in the company like when they raise funds. Communication is the key to the success of startups. If you aren’t properly conveying messages to your customers, it will be hard to keep them. If your business has 10 – 20 clients, manually reaching customers may make sense. But as soon as your business hits 100s – 1000s customers, it becomes difficult to communicate with everyone. That is why you need email marketing automation. A study by Econsultancy found that companies credited 23% of total sales to email marketing. Email marketing is quite effective for acquiring and deepening your relationship with prospects. It’s also powerful for helping you build a stronger relationship with current customers and assists in segmenting them into different groups. To retain customers, you should keep rewarding them with benefits prospects won’t get. This can be giving out discounts for new purchases. For example, I am a customer of Studio Press’ Genesis Child Themes. Most of Genesis Child themes cost around $90 to $120 for new customers. But because I’ve bought one of their themes before, StudioPress is giving me huge discounts for any of their child themes I want to buy. They cut off $44.95 because I am an old customer. There are many ways to reward customers. The above example is just one of them. If you are not rewarding customers in some ways, you risk losing them to competitors. Your customers are active on social media. Are you? It’s time to be active if you haven’t been before now. Your competitors are on social media, sharing valuable information with prospects and developing relationships with them. They want to poach your customers. They will win if you aren’t active on social media, or you aren’t sharing good content with them there. Start interacting with customers on social media. That’s how you win them for life. These 21 strategies seem to be very useful and applying them efficiently can help one in retaining customer much better. I totally agree with you on 5th point, asking customers feedback and doing something about it could really make customers feel their importance, and could help retain them.